Adjustable (20"-57") Universal Patient Handling Belt. 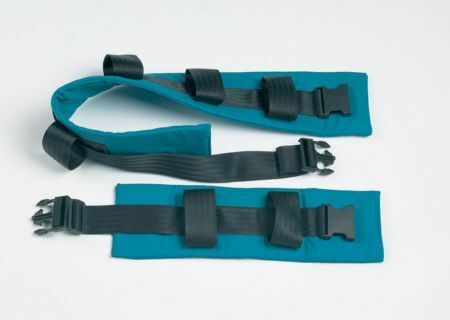 The Universal patient Handling Belt is designed to accommodate waist sizes from 510mm (20") to 1450mm (57") and features front and side loops that are maintained at any extended length. It is manufactured from material that helps to reduce cross infection and is impregnated with an anti-bacterial agent. It can be washed up to 75°C.